In the past, we featured a blog post entitled, All About Bright Beginnings Chumash Workbook. This workbook is the brainchild of Rabbi Yaakov Horowitz, the founder and director of Project Y.E.S. and founder and dean of Yeshiva Darchei Noam of Monsey, New York. Over the past five years, Rabbi Horowitz has been recognized for doing all that he can to increase awareness about the safety of our children. 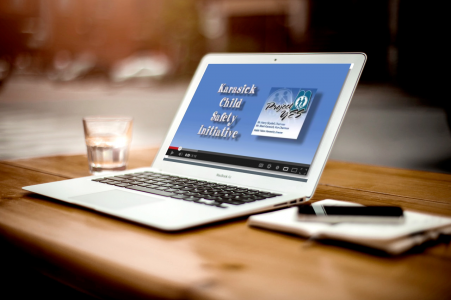 Just last week, The Karasick Child Safety Initiative of The Center for Jewish Family Life/Project YES released three “Child Safety On-the-Fly” videos which can help any parent learn and then convey the critical messages of child safety to their children. 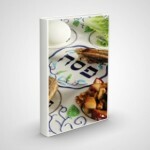 At NLEResources.com we applaud Rabbi Horowitz for creating these free videos and are sharing them with you so that you can use them as a parent—and also share them with your congregants and the parent body at the school where you teach or send your kids. Below, are additional links to even download them free of charge if your filter blocks YouTube content, or should you wish to store them on your PC or mobile device for future use. Although these videos were made as educational supplements to the groundbreaking children’s safety book, Let’s Stay Safe! and the downloadable read-aloud video version of the book, they are designed to be free-standing as well, meaning that one does not need to have the book to benefit from viewing these videos. Plus, the videos exclude any specific Jewish content so that the broadest range of parents can benefit from them. Please note: the “On-The-Fly” series was created with the hopes that most people would be more likely to view a short clip on a tablet or smartphone, than sit down to review a half-hour video. Having said that, the free Child Safety Video, which was released several years ago is still available here. It runs for about a half hour. You can also find a host of free resources on child safety here.